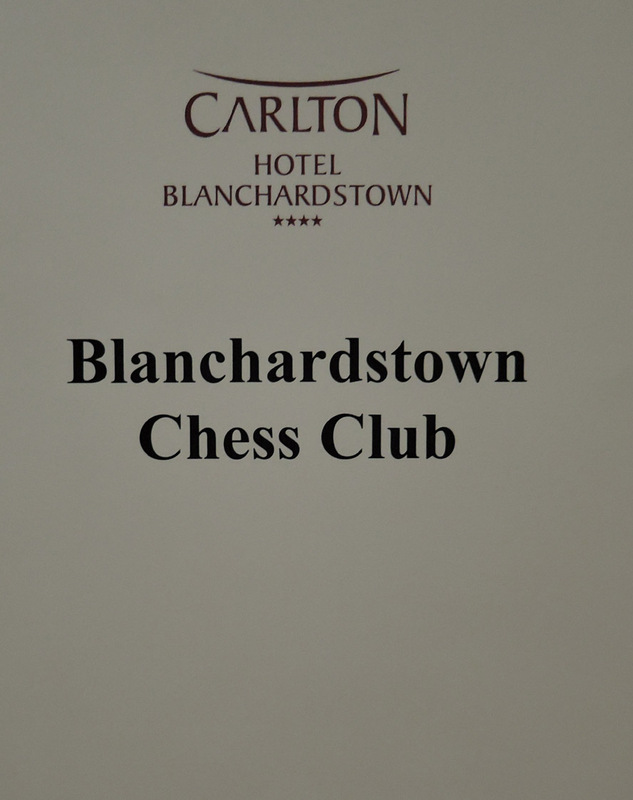 Congratulations & please step forward….the Innovative James Forde and The Curragh Chess Club. You made Irish Chess History and we were honoured to be part of it. Live Leinster league games beamed to family and friends, including interested future opposition. It enhanced our match, rather than detract from it. Sadly, the result was a little harsh on the hosts, particularly on Brendan McManus who took the game to his 380 points higher rated opponent at every opportunity. The game which looked drawish throughout, was decided when Brendan offered a draw without realising his knight was left en-prise. Chess can be a cruel game. Sean & Robbie continued their fine form, with Robbie in sacrificial mode; Sean was Clinical against a brave & tenacious opponent Gavin displayed his end-game technique to garnish the point. 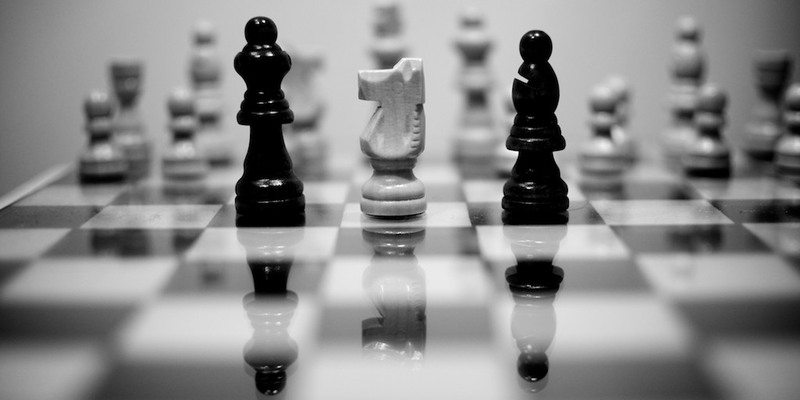 Mark started forcefully, defended manfully and ushered his connected passed pawns home to gain his first victory in the Bea. An impressive comeback after a debut to forget. A 5-0 win is indeed a delight as was the Welcome afforded to us. Many thanks Guys, I’ll be tuning in from now on.